This Cherry Vodka Sour is tart yet sweet and easy to make with only four ingredients. This cocktail is on my happy hour menu! 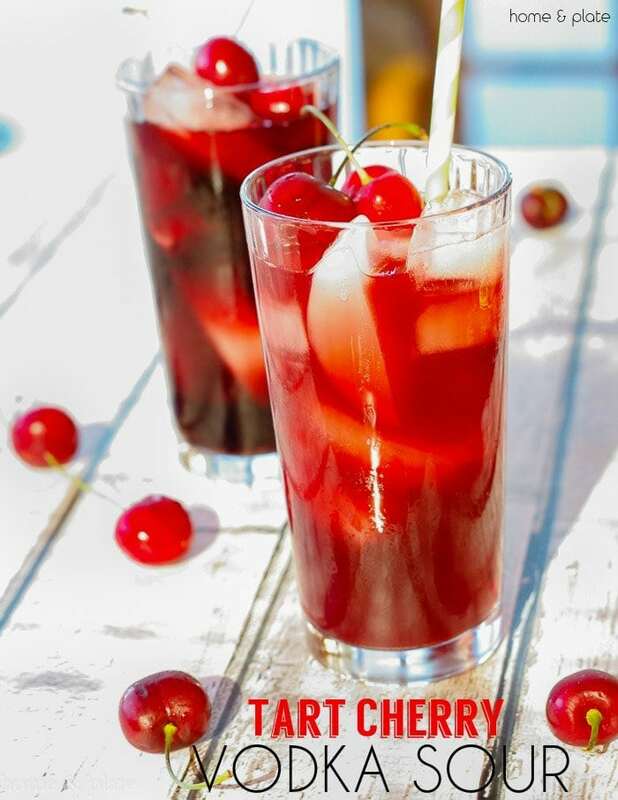 If you’re a fan of cherries and prefer your cocktails on the tart side, then I have the perfect drink for you. I can only drink so many foo-foo cocktails. Sometimes I like things on the tart or sour side. I also like to keep my ingredient list small. It makes for a easier happy hour. This Tart Cherry Vodka Sour has four simple ingredients and perfectly fits the bill. What’s in a cherry vodka sour? I always have vodka in the liquor cabinet. There’s also a pretty good chance I have grapefruit flavored vodka too. For this refreshing cocktail I used the grapefruit flavored vodka and mixed it with the tart flavor of sour cherries. A splash of limeade and some tonic water and voilà! 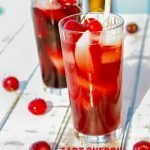 Where can I find tart cherry juice? When you’re at the grocery store be sure to visit the juice aisle for the tart cherry juice. It’s an organic, crimson red bottle and it’s nowhere near where you would find maraschino cherries. Those are in the dessert aisle. Head to the produce section for fresh tart cherries to garnish your glass. 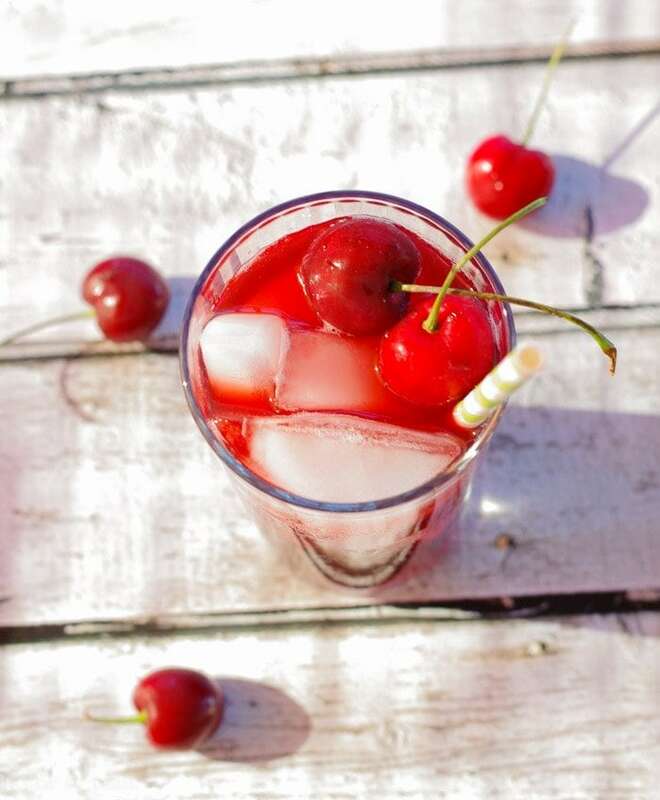 The soaked cherries are delicious and are the perfect way to finish your drink. 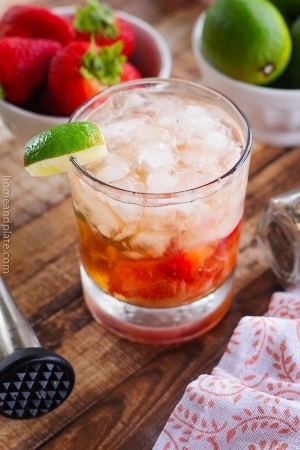 Pour all the ingredients over ice and top with a fresh cherry. This sounds awesome! Definitely pinning for later! I love cherries, this looks so good! Thanks Marye. Hope you like it. I love this idea of a tart cocktail. Going to try it soon. It’s a tart one. If you love tart you’ll love this one. Thanks Kasey. It’s a perfect one for the list. This drink looks so delicious Ali. Loving those soaked cherries. Gorgeous pictures girl!!!! Thanks Allie. Such a nice compliment coming from you. 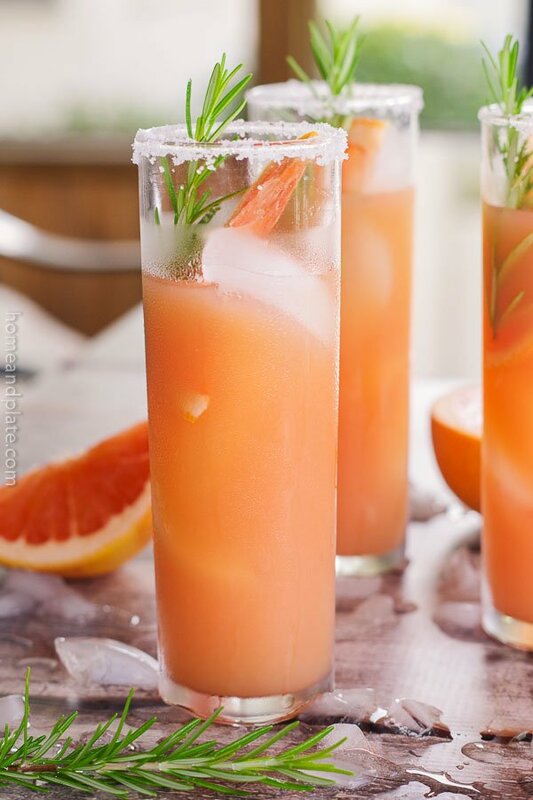 This looks so refreshing perfect for summer gatherings! Thanks Florian. It’s tart and refreshing. Hope you like it. I love making bourbon and gin sours but have yet to make a vodka sour … I must change that! Ohhh. I must try the bourbon sour. That sounds great.